William Kristol is founder and editor of The Weekly Standard, a journal of politics and ideas located in Washington, D.C. He is also a regular panelist on Fox News Sunday, a contributor for the Fox News Channel and a monthly columnist for the Washington Post. Before starting the Weekly Standard in 1995, Mr. Kristol led the Project for the Republican Future, where he helped shape the strategy that produced the 1994 Republican congressional victory. Prior to that, Mr. Kristol served as chief of staff to Vice President Dan Quayle during the first Bush Administration, and to Education Secretary William Bennett under President Reagan. Before coming to Washington in 1985, Mr. Kristol was on the faculty of Harvard University’s Kennedy School of Government (1983-1985) and the Department of Political Science at the University of Pennsylvania (1979-1983). 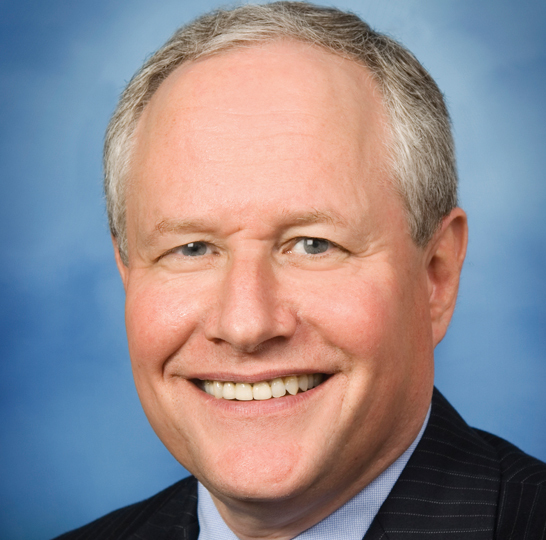 Mr. Kristol has published widely in areas ranging from foreign policy to constitutional law to political philosophy. He has co-edited several books, including The Neoconservative Imagination (with Christopher DeMuth, 1995), Educating the Prince: Essays in Honor of Harvey Mansfield (with Mark Blitz, 2000), Present Dangers (with Robert Kagan, 2000), Bush v. Gore: The Court Cases and the Commentary (with E. J. Dionne, Jr., 2001), and The Future is Now: America Confronts the New Genetics (with Eric Cohen, 2002). He is the co-author, with Lawrence Kaplan, of the best-selling 2003 book, The War Over Iraq.